Call us dramatic, but we think it all started with the demise of Blockbuster and has been getting steadily worse ever since: the digital switchover, the death of print, the profusion of pings from ever-present phones reminding us about Facebook events we have no intention of attending. So it’s all the more remarkable, and heartwarming, that the paper calendar makes a comeback year after year. The kids might think it’s hilariously low-tech, pinning something to the wall and writing on it with an actual pen like some kind of neanderthal, but that’s the charm that the best calendars encapsulate so beautifully, and we’re here to help you find the one that suits. Looking for a top diary, too? Or maybe a luxe notepad? TV and film fans will find motivation in glossy, full-colour images of their favourite scenes and characters, while wildlife aficionados and unapologetic geeks will love fascinating facts and insights. Meanwhile, anyone looking to brighten up their desk, or just their morning, will love day-to-a-page calendars with rib-tickling (or at the very least groan-inducing) jokes, puzzles, games, doodle pages and more. Well, if you’re getting organised, why not get creative, too? If you enjoy colouring then this wall calendar is the perfect way to add a splash of colour to your home. Not only that, but colouring can be very therapeutic which makes it a great way to sit and relax with a cuppa while organising the month ahead. Buyers love the designs in this Secret Garden themed calendar and say the pens come in a great assortment of colours. Embrace your inner child with this adult colouring book which will still make you feel like you know what you’re doing. This is a high-quality calendar with high-quality images of none other than Doug the Pug. This little fella from Nashville USA has over 1.6million Facebook likes, and now he’s done his very own calendar shoot. Enjoy 12 whole months of hilarious pictures of Doug in different scenarios. The calendar itself has plenty of space for jotting down birthdays and social events, and the glossy pages hang neatly on any wall. You didn’t choose the pug life, the pug life chose you. Featuring the Smith family and a host of other favourite characters (Mr Meeseeks or Scary Terry, anyone?) this Rick and Morty calendar is the perfect gift for fans of the cult TV show. eviewers have commented favourably on the size and quality, but interestingly no reports yet of partners driven mad by excessive quoting, so for us, it’s an all-round winner. 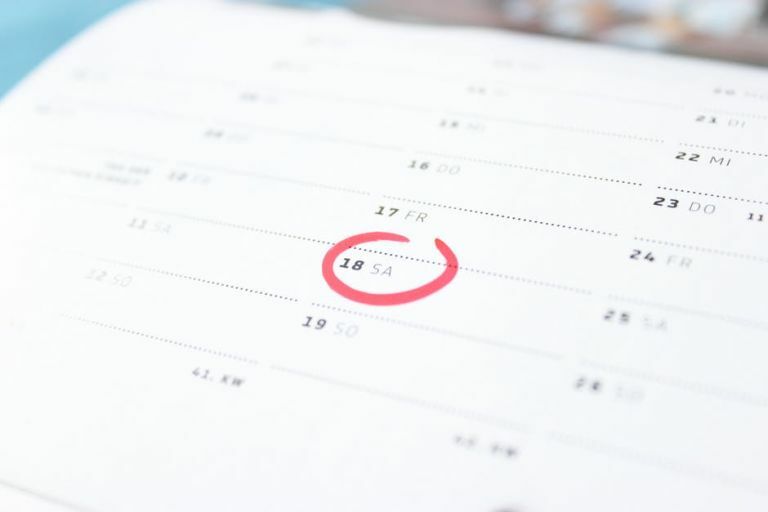 You might have some conflicting dates to put in the calendar, but look on the bright side: at least your family arrangements aren’t as complicated as they are for this lot. Featuring characters from Houses Stark, Lannister and Targaryen, and beyond, let this official Game of Thrones calendar tide you over until the next series materialises with its evocative portraits of Tyrion, Arya and other favourite characters. List your important events, and boo, cheer or weep as appropriate when you see who’s on the next page. Great fun. This Keep Calm and Carry On day by day calendar is great for those who want food for thought in the mornings. You’ll get an inspirational quote a day, and it sits neatly on your desk or kitchen counter with a clear display of the date. This calendar doesn’t have space for writing, but it is a great way to keep track of the days and there is something oddly satisfying about tearing off each of the days. Then you’ve also got the quote to keep if you wish. A nice idea for your office desk. All generations of Star Wars fan are sure to love this calendar, but what sets it apart is that it’ll earn an approving nod from even the most discerning purists for whom the recent films just aren’t cutting it, and the prequels...well, the less said about those the better. Each page is beautifully laid out around a central character, featuring scenes from the original films and iconic quotes – our favourite is Chewie’s, although we’re afraid you have to speak Shyriiwook to get the full benefit of that one. Printed in celebration of Star Wars’ 40th anniversary, it makes a great gift for the Star Wars fan in your life, or yourself. If you run a busy household, then this large wall planner is the best calendar for keeping the family organised. It has separate columns for each family member, and then a day-by-day view to write down any important appointments. It starts mid-year, which some people love and some don’t, but it’s particularly good if you have kids at school as it starts at the beginning of the academic year and goes all the way through to December the following year. You’ll also get an assortment of stickers to help mark out any particularly important events.